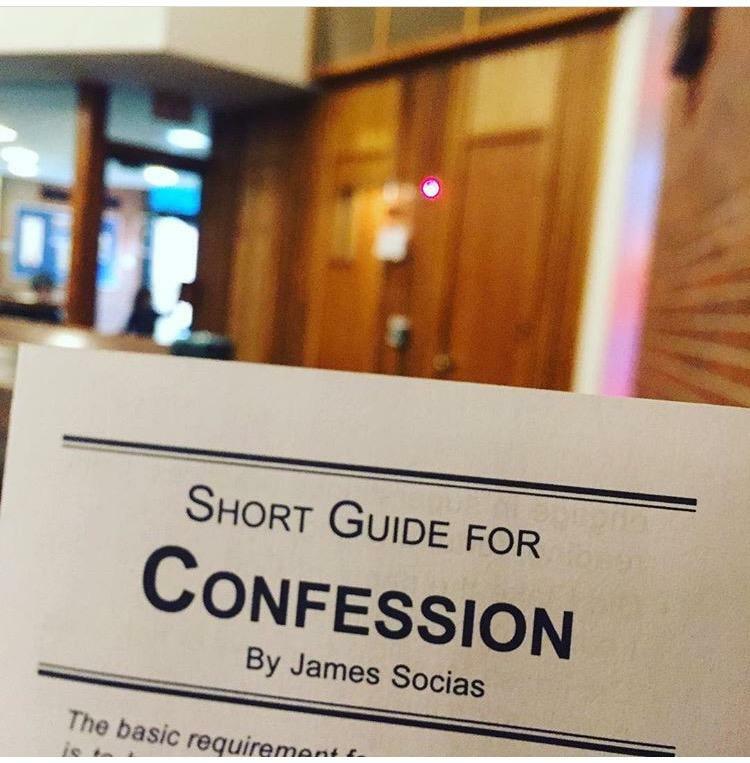 The Sacrament of First Reconciliation is usually celebrated in December of second grade following a two year preparation, which begins in first grade. (Please note- we encourage all children to begin participating in faith formation classes no later than Kindergarten.) Children participate in sacramental preparation classes offered through either the Parish School of Religion (PSR) or by attending St Ann’s Elementary school. Reconciliation is offered every Saturday at 4 pm in the church, Tuesdays 6 pm in chapel (Spanish) and Wednesdays at 5 pm also in the chapel.